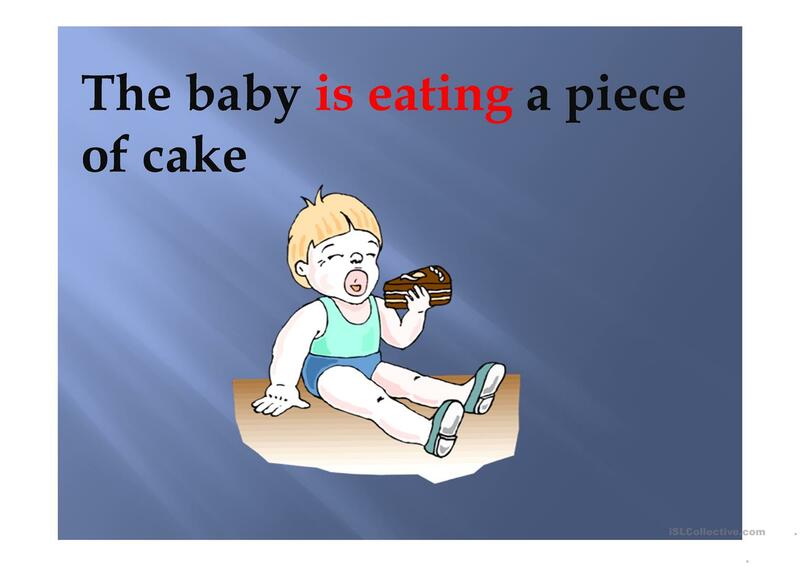 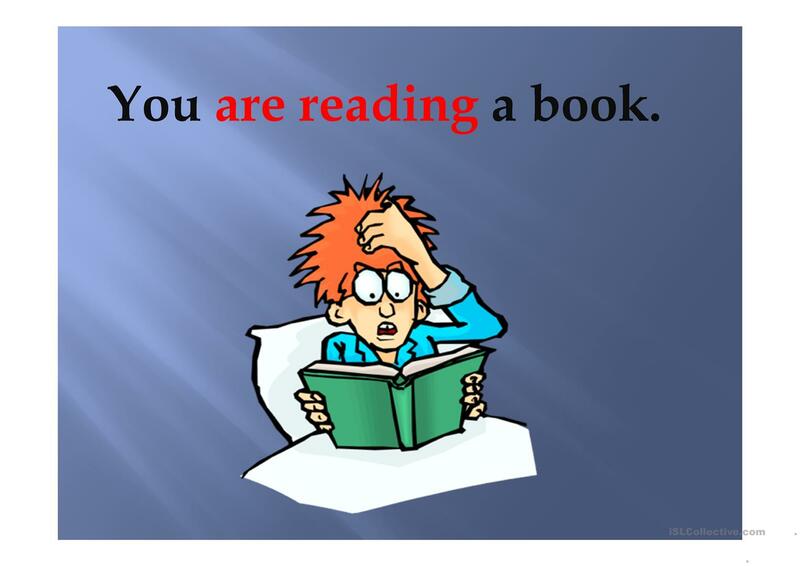 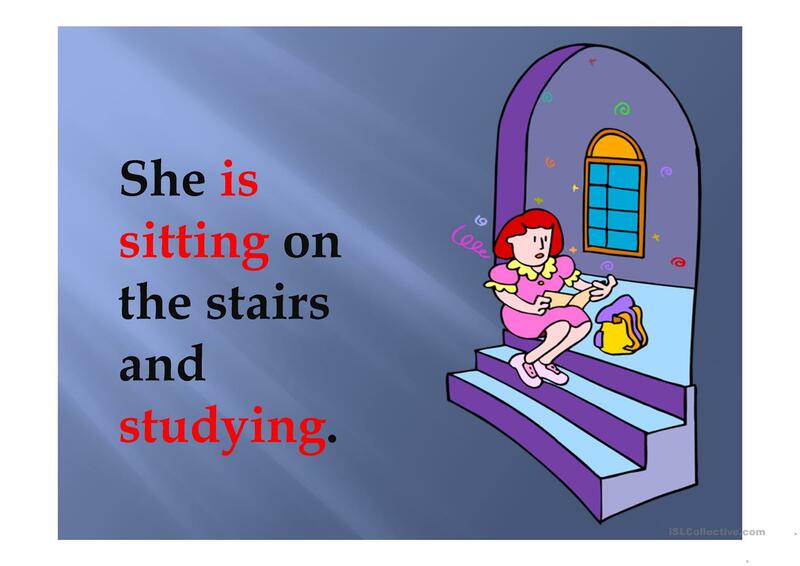 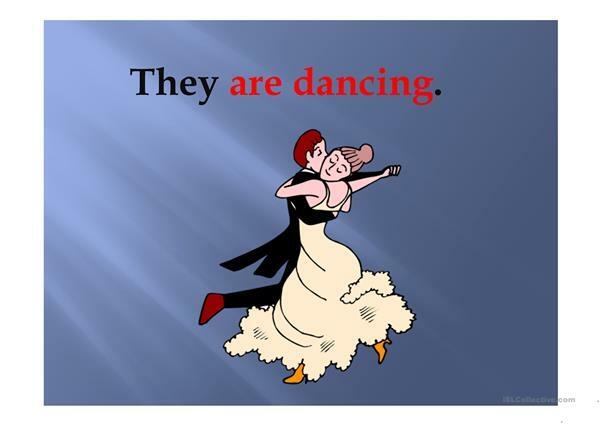 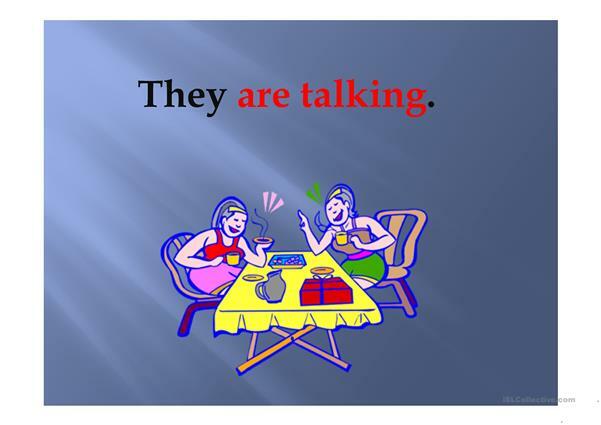 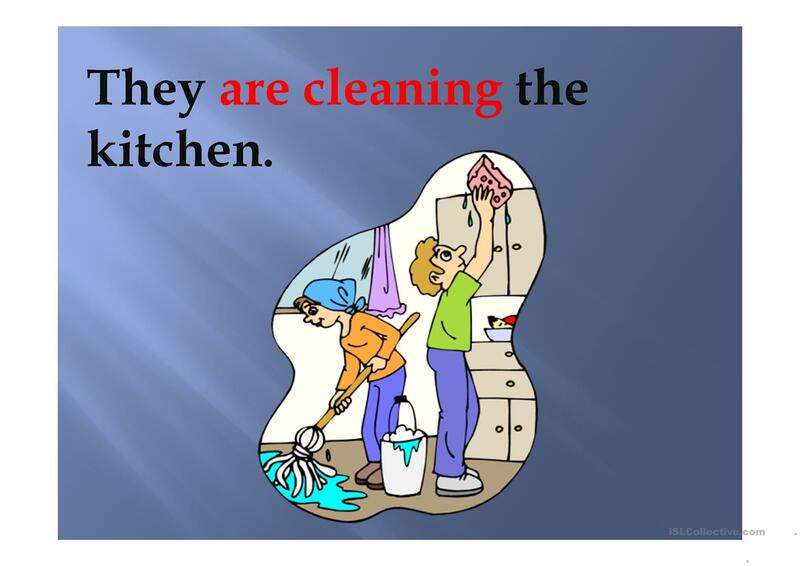 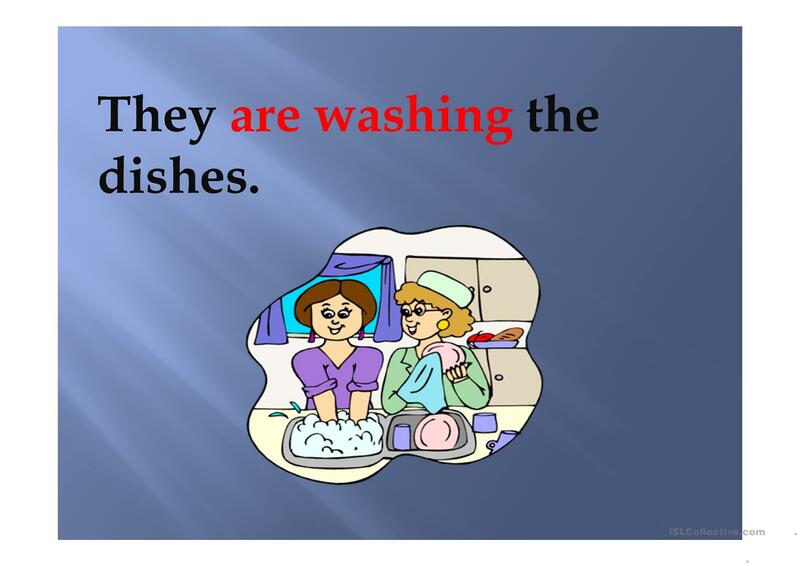 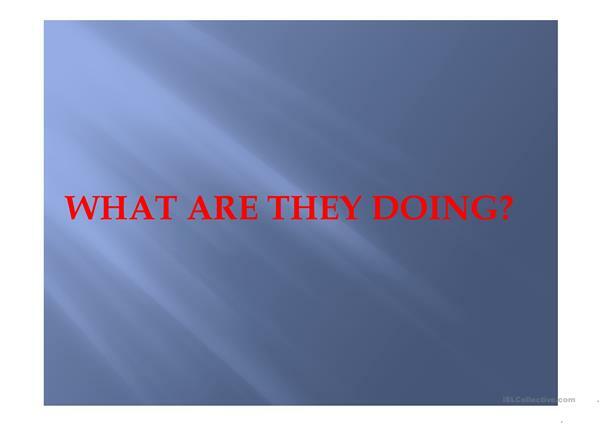 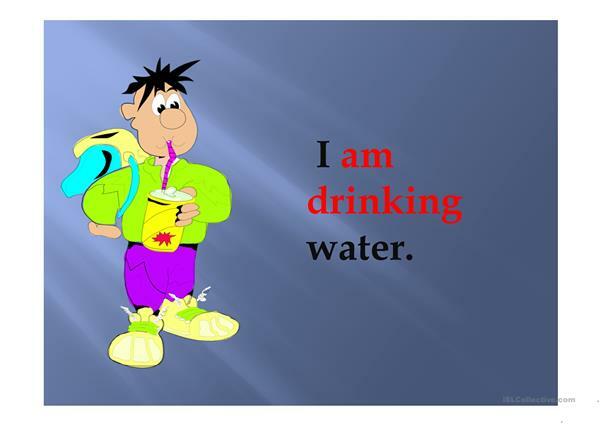 Teaching the present continuous tense with clipart images. The above printable, downloadable handout is intended for elementary school students and kindergartners and nursery school students at Beginner (pre-A1) and Elementary (A1) level. 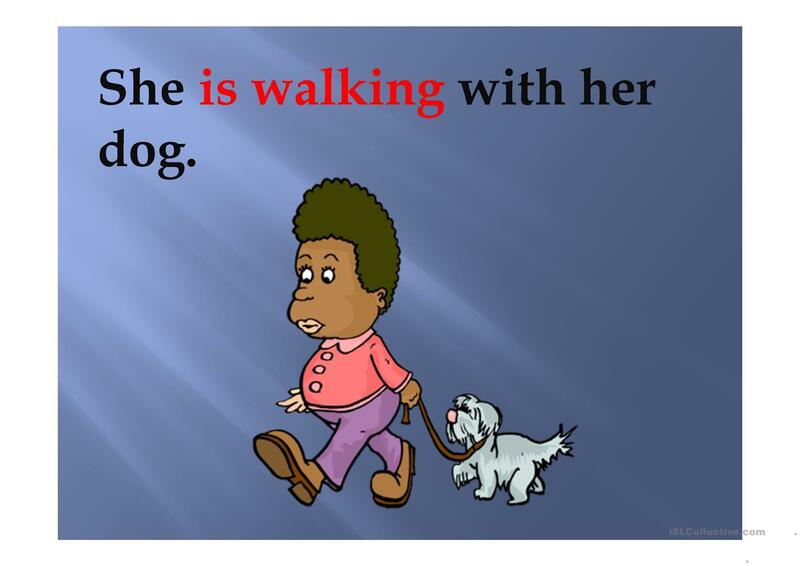 It is a useful material for teaching Present continuous (progressive) tense in English.